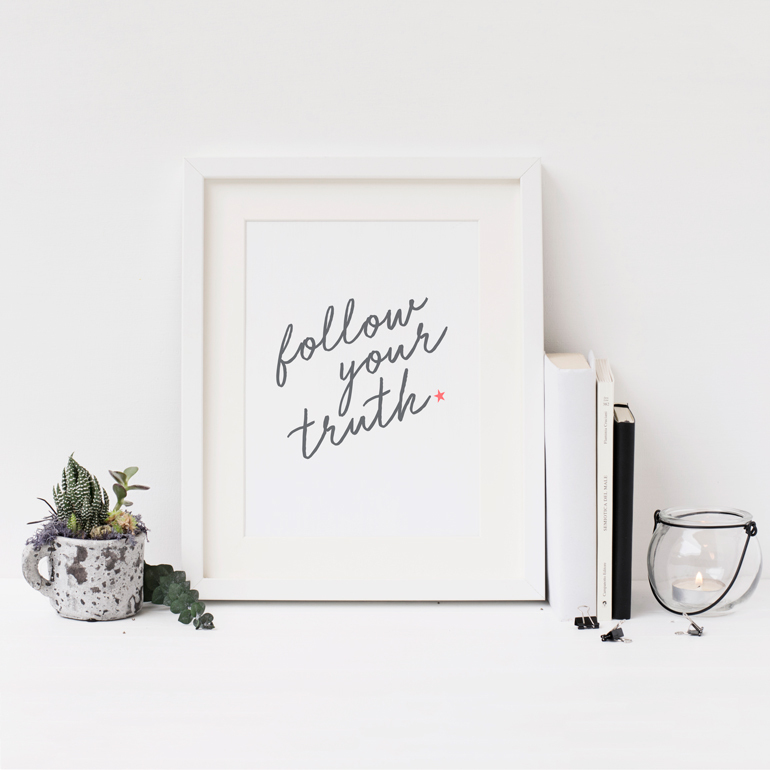 Work out how YOU want! 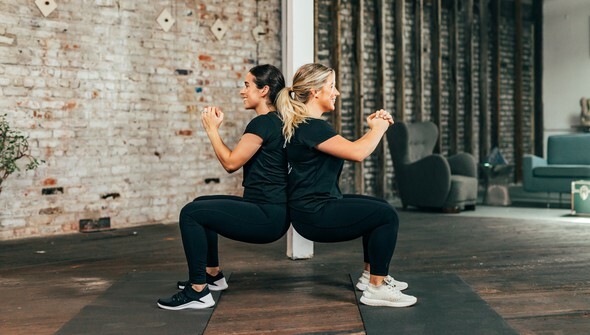 Whether you’re on the go or in the comfort of your own home, with a friend or going at your own pace, customize a workout that's perfect for you with Shawn Johnson! 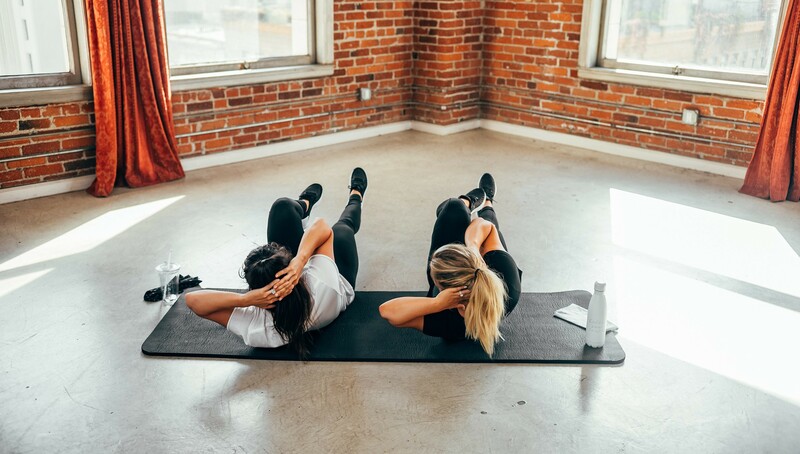 As a special offer, we've bundled Full Body FYT, Partner 60, Glide to FYT, and 10 by 10 so you can enroll in all four classes in just one click! Target your entire body solo or with your bestie in these great classes with a focus on real, not perfect! With this bundle, you'll get immediate access to all four full classrooms (and an awesome discount!). Work your legs, booty, arms, shoulders, and core! You’re going to love these full-body workouts. Purchase the FYT Class Bundle at a special price of $20 to save big over buying the classes individually! This bundle will give you access to four classes: Full Body FYT, Partner 60, Glide to FYT, and 10 by 10. All classes will be available immediately. 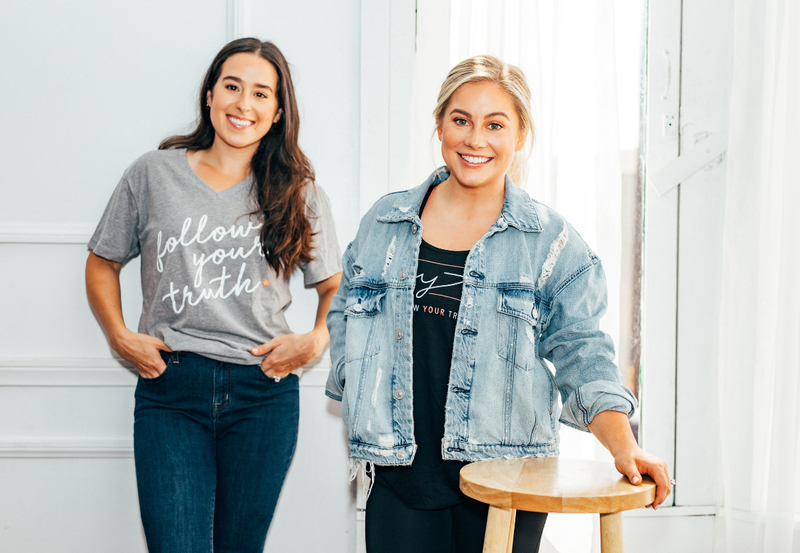 Jumpstart your FYT journey with Shawn Johnson! In this class, dive into a full-body workout with high-interval intensity style exercises. 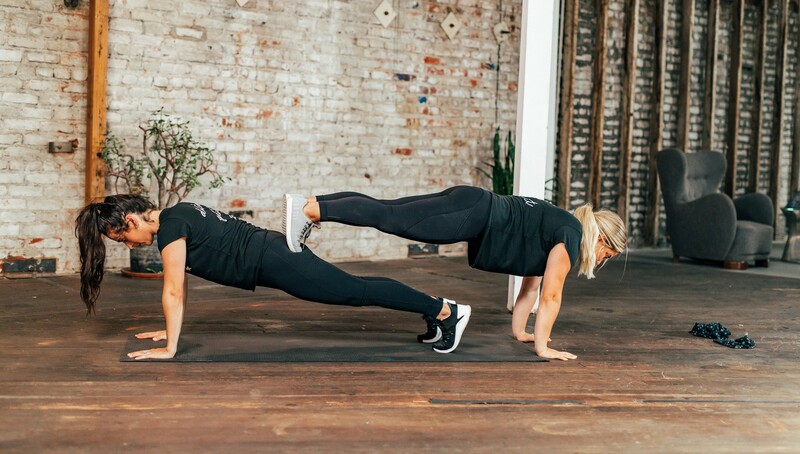 With 10 moves in 10 minutes, you’ll get a mix of cardio and static exercises to get your heart rate up with technical coaching for each move that will have you feeling the burn. Designed for the beginner, intermediate, or advanced student, Shawn provides guided instruction to ensure you’re doing the moves correctly and avoiding injury with motivation every step of the way. 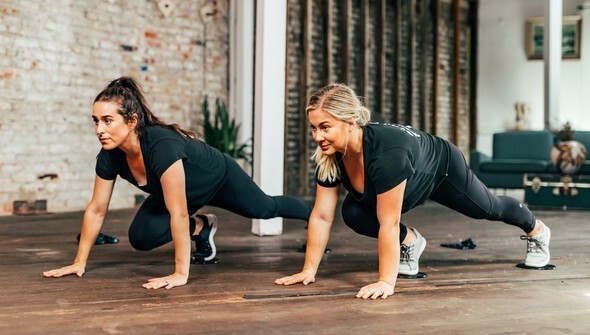 Whether you’re on the go or in the comfort of your own home, with a group of friends or going at your own pace, you’re going to love this full-body workout with a focus on real, not perfect! Join the fun and welcome to #myFYTfam!